Now the functionality has been restored by Google and Amazon. However, the implementation is much different. 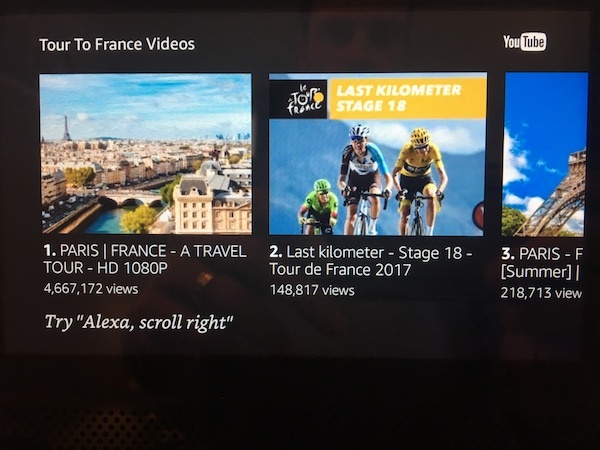 Asking Alexa to open YouTube used to show a series of horizontally-scrolling videos, and tapping on one would open it in full-screen mode. Now, videos are opened in what is essentially a browser window, where you have to press the full-screen button yourself. Not a great user experience, especially for a device that is supposed to have a voice-first interface. At the very least, YouTube's TV mode UI would be an improvement. In a statement to Voicebot, Amazon confirmed that more video services would come in the future. 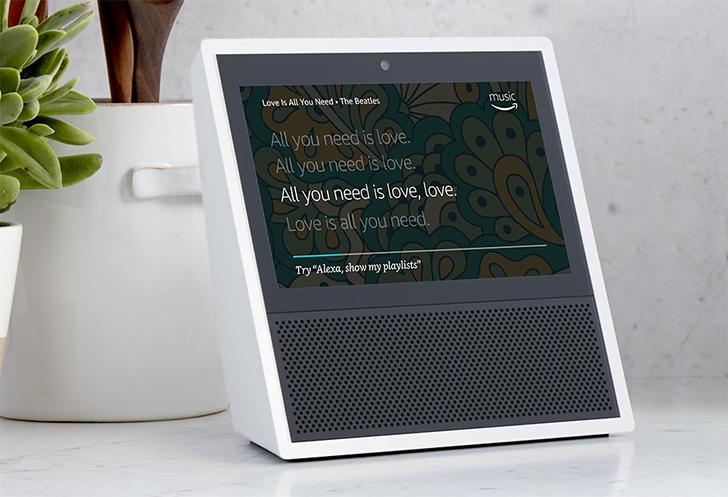 "We’re excited to offer customers the capability to watch even more video content from sources such as Vimeo, YouTube, and Dailymotion on Echo Show," the company said, "more video sources will be added over time."